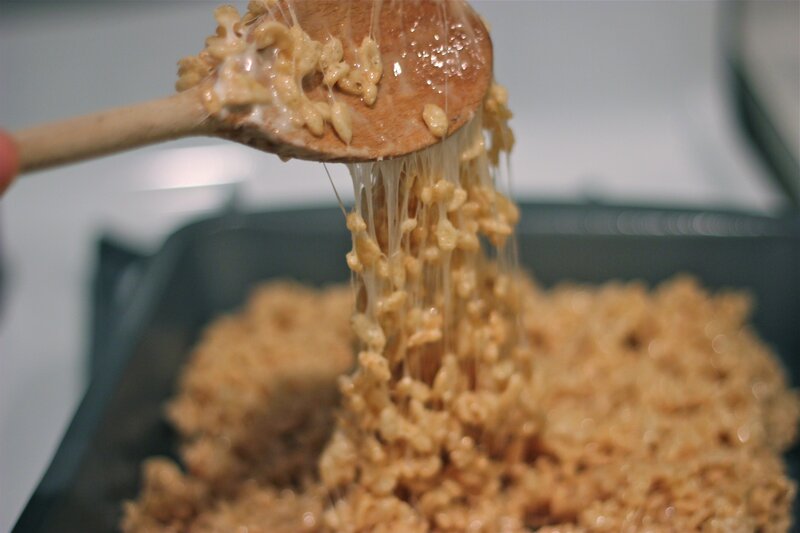 As a little girl, I loved helping my mom make rice krispies– hovering over the stove to stir the marshmallows and hoping she wouldn’t scrape all the leftover bits from the pot. If it’s physically possible, I think my love for them has only grown with age. 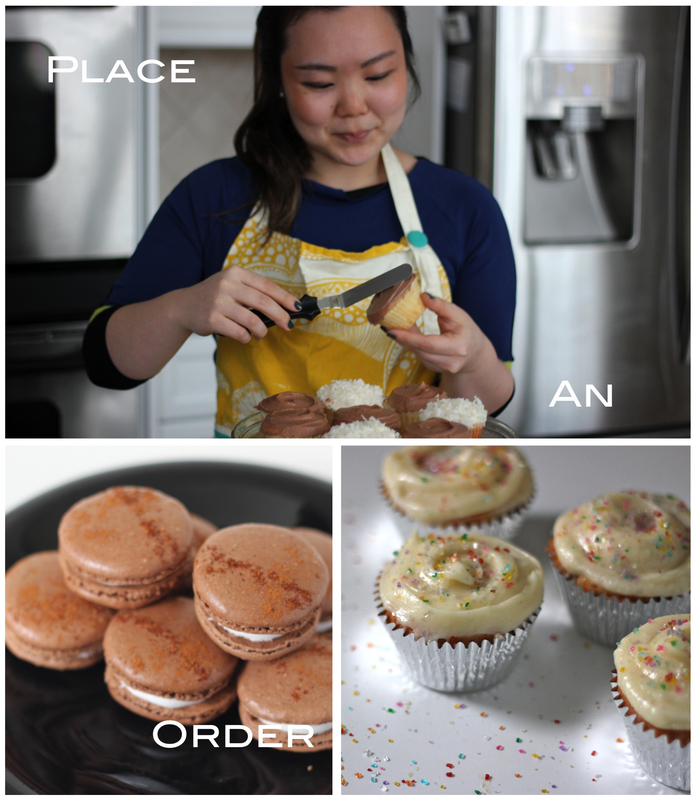 And now that I am one year older and wiser I thought I would make this sophisticated version of my favorite childhood treat. 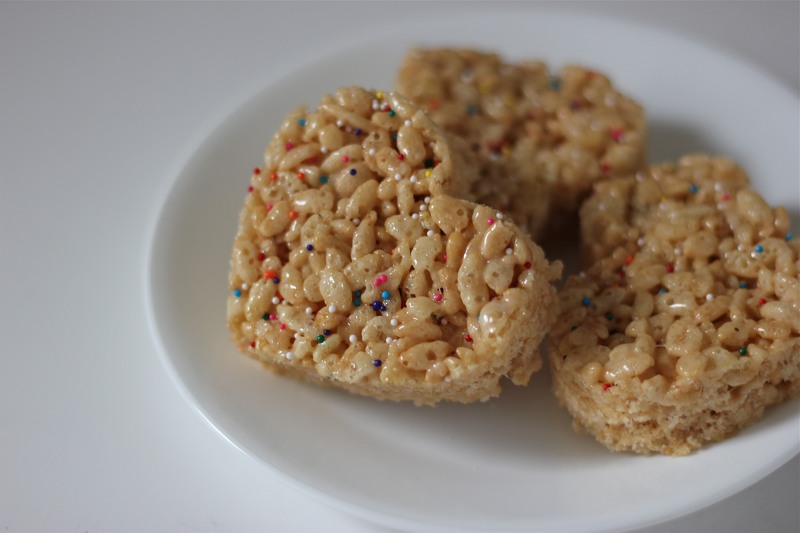 What makes these ‘grown up’ is the addition of browned butter and a sprinkling of sea salt, but I still wanted to inject my inner child hence the healthy dose of sprinkles and heart shape cutout (use any fun shape you please). (1) Butter (or coat with non-stick spray) a 13 x 9-inch pan. (2) In a large pot, melt butter over medium-low heat. It will melt, then foam, then turn clear golden and finally start to turn brown and smell nutty. Stir frequently, scraping up any bits from the bottom as you do. Don’t take your eyes off the pot as while you may be impatient for it to start browning, the period between the time the butter begins to take on color and the point where it burns is often less than a minute. (3) As soon as the butter takes on a nutty color, turn the heat on low and stir in the marshmallows. Melt until the marshmallows are smooth. (4) Remove the pot from the stove and stir in the salt and cereal together. Quickly spread into prepared pan. I like to non-stick spray my (very clean) hands and press firmly and evenly into the edges and corners, although a silicon spatula works almost as well. 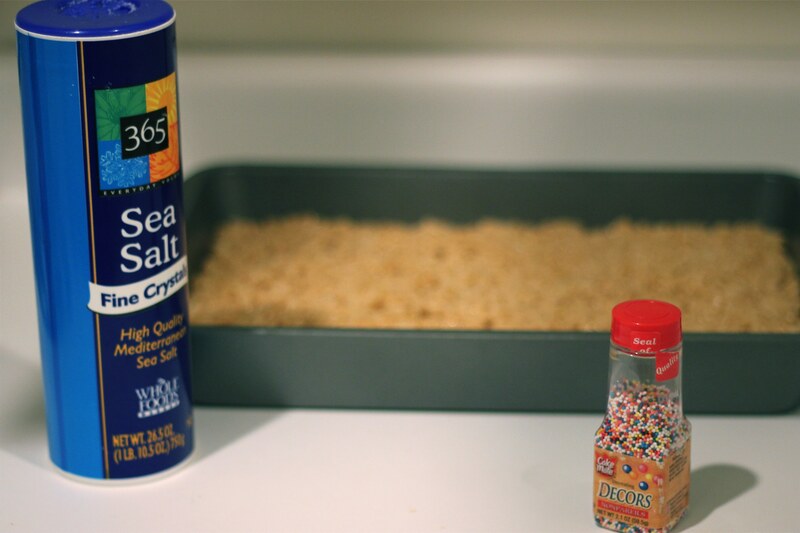 (5) Decorate with sprinkles and a pinch or two more of sea salt on top. Let cool, cut into squares or shapes and get ready to make new friends.